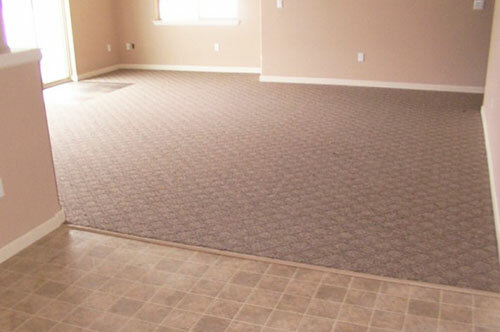 CHOOSE AFFORDABLE, HIGH-QUALITY CARPET AND FLOORING FROM OUR SHOWROOM AS WELL AS HAVE IT INSTALLED FOR OUR HIGHLY TRAINED TECHNICIANS. Caesar’s Carpet Center is a Brooklyn-based carpeting store who carries eco-friendly “green” carpeting, featuring all-natural fiber. This is perfect for people who suffer from allergies and those who care about the environment. 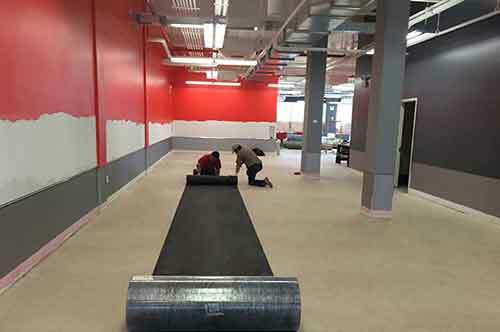 Our retail service includes expert carpet and flooring installation in the New York area along with state of the art carpet cleaning and steaming techniques. Looking for something environmentally friendly? 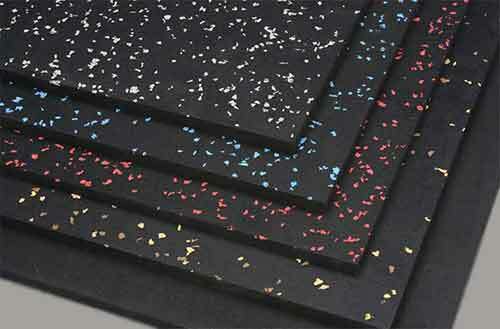 Check out EverStrand™, a carpet fiber that’s made from recycled plastic bottles. 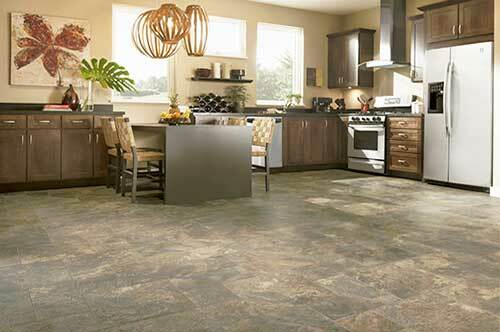 High-quality, high-performance vinyl composition tile by Armstrong. Laminate floors offer the beauty of hardwood floors, but at a much lower cost. And unlike soft woods, laminate flooring is highly scratch resistant and resists fading from sunlight. Rubber Floors are an excellent choice for rooms with heavy furniture and extremely high traffic. Rubber floors are easy to maintain and retain their color and sheen for years. 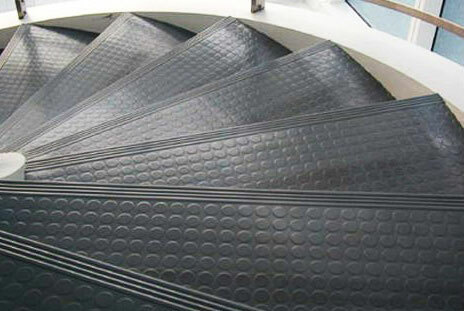 Commercial grade rubber stair treads from Armstrong. Our anti-slipstair treads provide a comfortable and quiet feel under the foot. 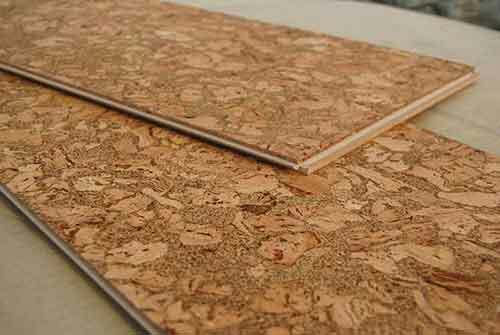 Cork floors traditionally offer some rather unique qualities that other types of flooring cannot. Cork floors are soft and sponge-like. 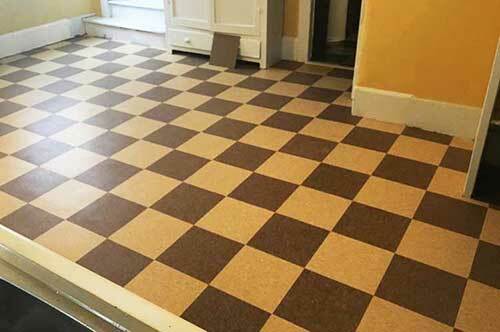 Vinyl (or linoleum) floors have been around for years. 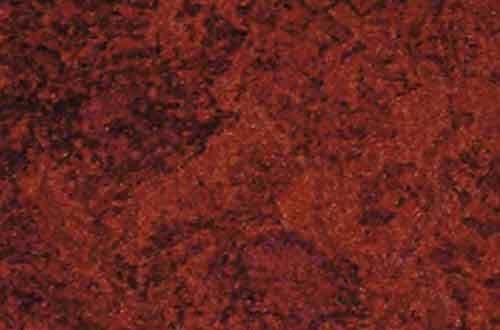 Sheet Vinyl is the most commonly used type of vinyl floor because of its affordability and ease of installation. 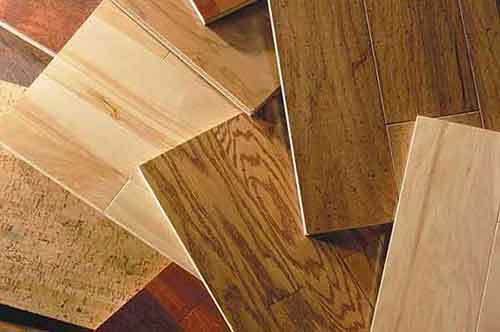 have become more than just a flooring accessory and are now commonly used as the centerpiece within many flooring projects. 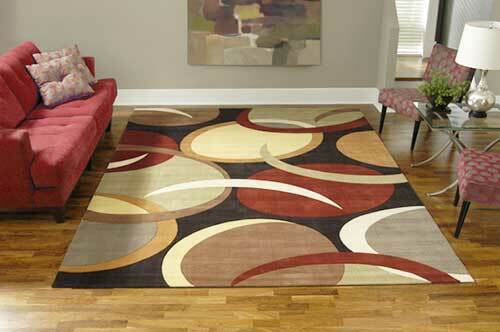 We also offer wear, tear and damage repair services as well as area rug re-fringing. We have highly trained technicians, and their apply proven expertise. They’ll select specialized techniques that will best clean your product without compromising its long-term value. And there in lies the difference. Know-how. So, call us today and let us demonstrate just how deeply we care your investment. Our flooring installers have years of experience, know their trade and take a great deal of pride in their work. 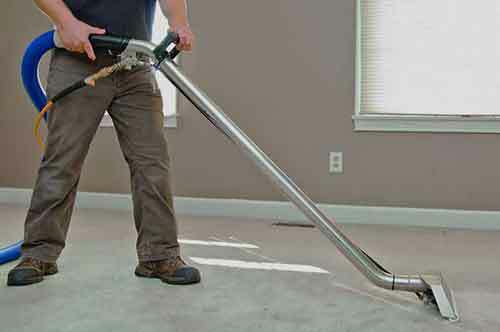 Our highly-trained carpet cleaning professionals have been hand-picked from the best in the industry. 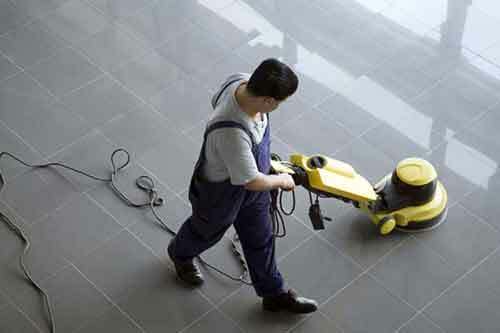 Ensure the cleanliness of your home or work flooring with our floor stripping & waxing services. Caesar's Carpet Center is conveniently located at 587 5th Ave. Brooklyn. This New York carpet and flooring company carries all the top carpet and flooring names including DuPont, Mohawk, Shaw, Pergo, Coronet, Johnsonite and much more. Call Caesar's Carpet Center and stop in to pick out your perfect floor and carpet in Brooklyn today. Types of payment include cash or credit cards as Visa, MasterCard, AMEX, Discover or Paypal.